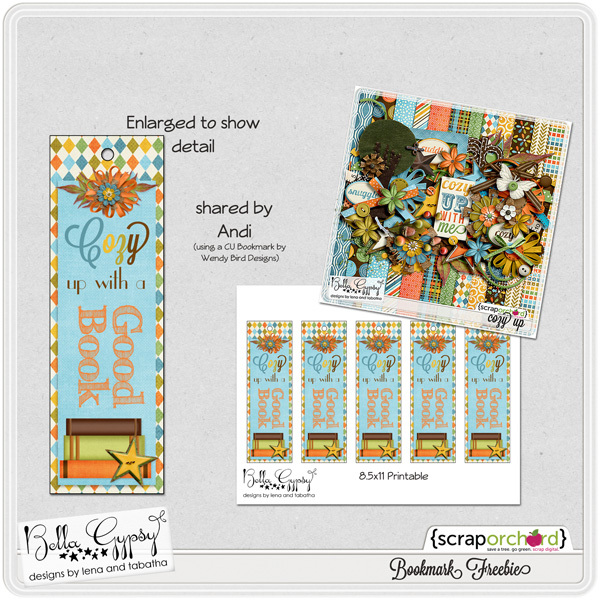 Hiya friends, it’s Andi with an adorable bookmark freebie for you using “Cozy Up” by Bella Gypsy Designs. This kit is now in their Scrap Orchard shop for 20% off. 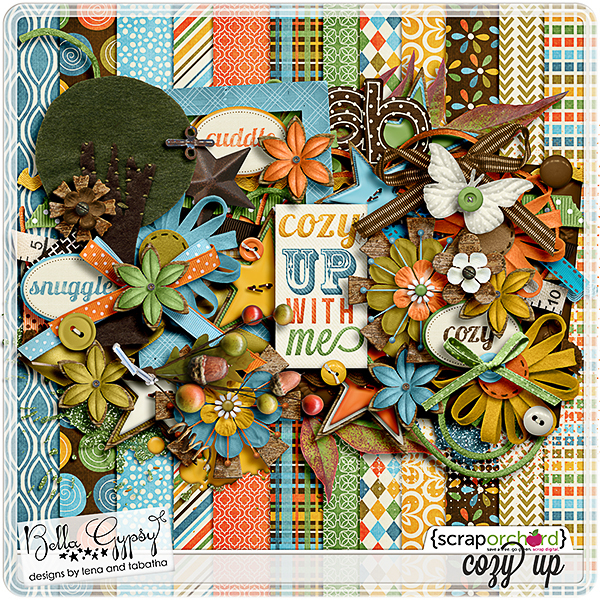 Stop on by today to grab this fabulous kit. Thanks so much for the fab book-marks.